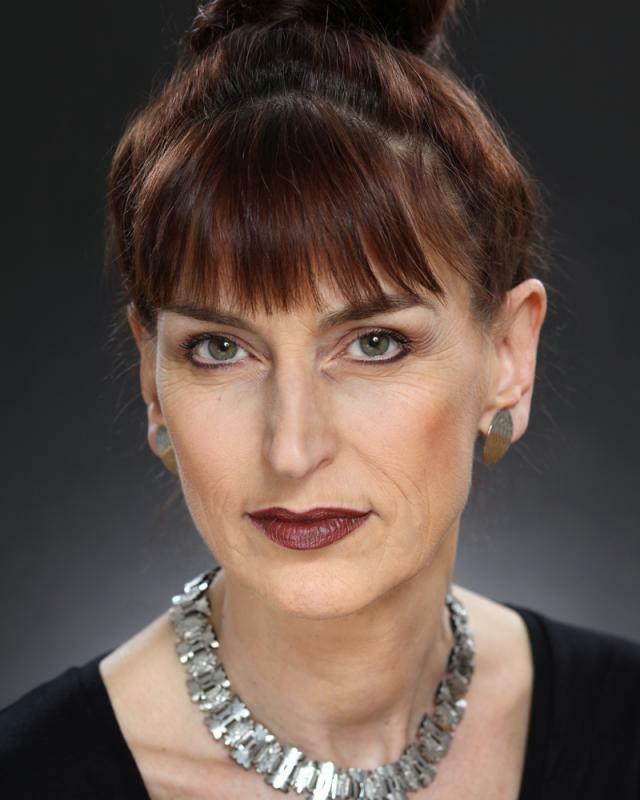 I am an experienced actress who has worked in a wide range of productions over 30 odd years. 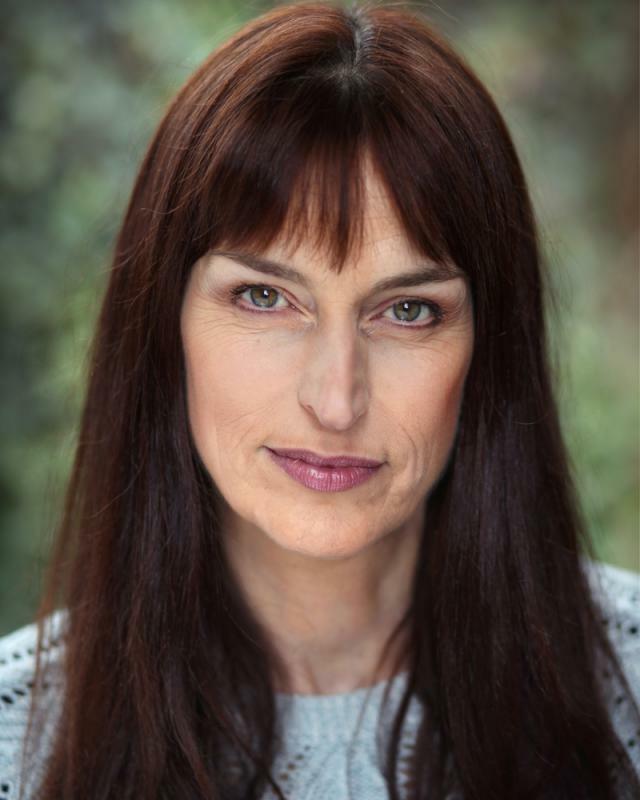 From panto to Shakespeare, musicals to modern plays, drag to radio/voice overs,I have played a variety of roles and enjoyed them all! 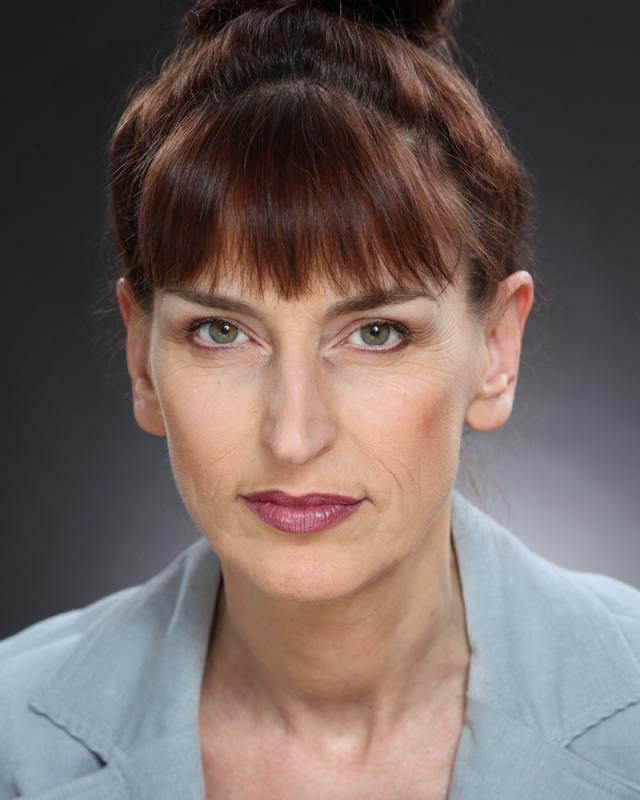 Recently played Mrs Rutter in 'Care Takers' with www.truantcompany.com. North West tour (April 2016) followed by Brighton Festival (May 2016) then Edinburgh Festival (August 2016) and Seville (September 2016). Winner of The Stage Edinburgh Award for acting excellence. Interact Reading Service. 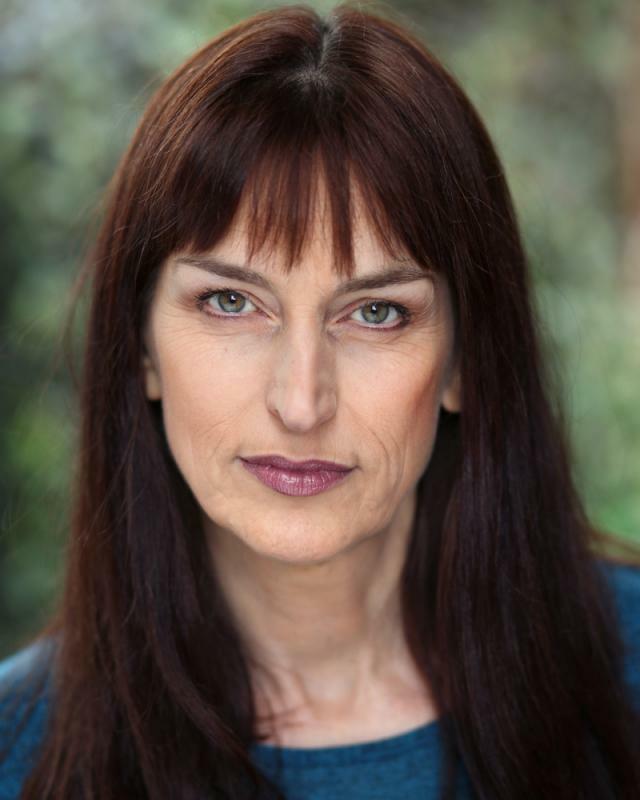 Also have done lots of voice over work. Currently recording audio books.